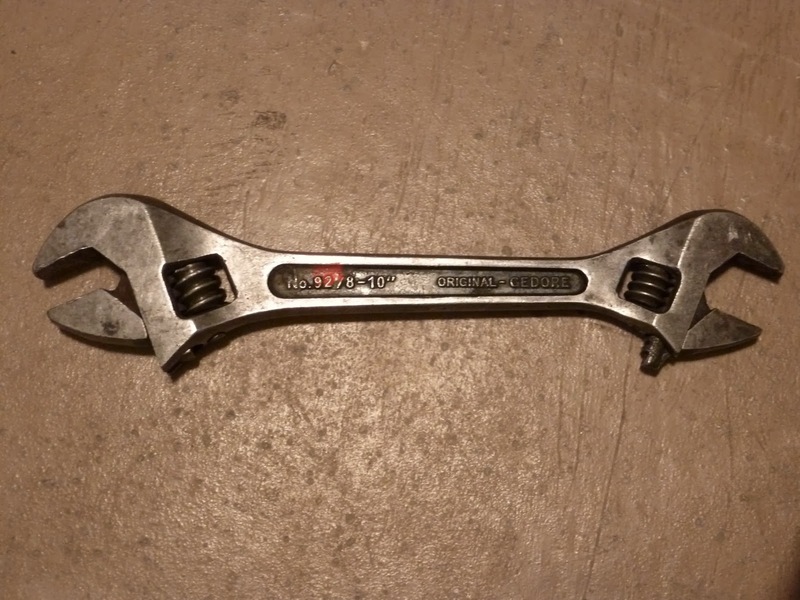 Tool Rescue: Double Headed Adjustable Wrench Gedore 8" - 10"
Double Headed Adjustable Wrench Gedore 8" - 10"
Double Headed Adjustable Wrench. That's cool! Allen Key Socket Set "Made in the USA"
Dandee-Chalk Line Reel No. 43 Cedarberg. Mfg. Co.